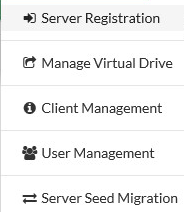 Multitenancy for both Vembu BDR and Vembu Offsite DR servers. Very interesting for service providers and based on role based access. Customers can manager and monitor themselves using Group level web access which can be enabled. and now.. a Free Edition – Limited feature set but avaiable after the 30 day trial period at no cost. 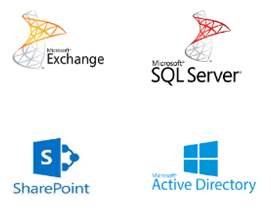 Instant Granular Recovery for Microsoft Exchange, SQL, SharePoint and Active Directory! As you see above it’s a pretty impressive list of components and features included in the free version. Obviously there are limitations so you can’t perform every action and configure all options in the free version. Based on your management, service level agreement (SLA), recovery point objective (RPO) and recovery time objective (RTO) requirements you can easily determine if the free version is something for you based on this “Free vs Paid edition” comparison.